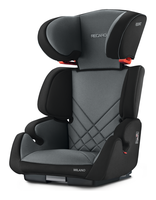 The Recaro Milano – a new start in a world of comfort and safety. 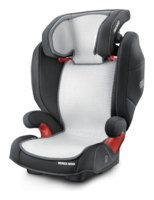 Test results: Test ADAC Germany "GOOD" (6/2011), Stiftung Warentest Germany "GOOD" (6/2011)! !